Infants are very delicate and they need proper care for their growth and development. Massage is a way of gently nurturing them. It helps parents to enhance the bond between them and their child. A perfect body massage can improve the sleep of your baby and can help the child grow faster. Giving your baby a great massage is simple and simple way to express your love for your baby. A great massage can soothe your young one and help him to achieve deep sleep. It can benefit your baby in multiple ways as it can boost his immune system, improve circulation, and promote health and wellness. Giving your baby a massage is quite simple and effective as it can help the baby maintain a healthy balance between his mind and body. All you need is 15 – 20 minutes and in return, get excellent health benefits. A regular massage is essential for your baby as it is beneficial for your baby’s mental, physical, and emotional health. Being a parent, it is vital for you to know the perfect way to massage your baby. Massage should be very gentle, as the body of baby is very delicate and hard strokes and pressure can lead to rashes or any other problem. It is better to massage gently and use rhythmic strokes with light hands. Olive oil and coconut oil are considered good for baby massage. You can also use mild moisturizer for massage, as it will help your hands to glide smoothly on the body of your baby. You can also take an expert’s advice as they can teach parents better about baby massage and its steps or procedure. A good body massage can help infants to feel relax. It can improve the blood circulation and can release stress. Massage can reduce crying in infants and help them to achieve complete relaxation. Infants can catch cold and fever easily and massage can boost their immunity. It can keep their skin hydrated and moist. It can also help them to fight against common health problems and grow faster. Apart from all health related benefits, massage is a good way to pamper your baby and spend quality time with him. It can lead to improve the bond between you and your baby. Your baby can enjoy the massage and can feel better. Sleep is essential for infants as it promotes health and wellness. 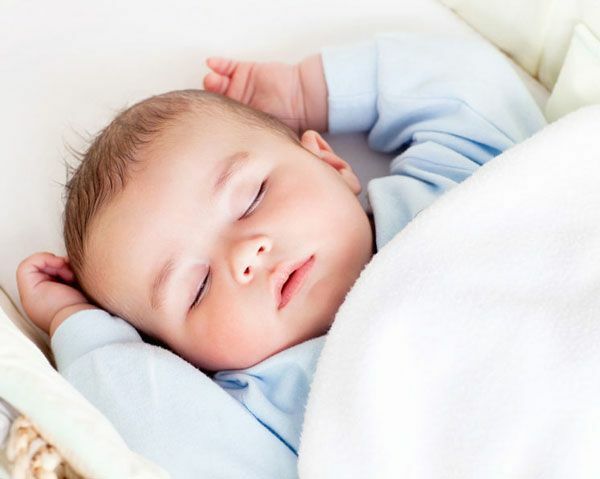 A massage can help your baby improve his sleep by regulating his sleep pattern. It can also improve the blood circulation in the body of the bay and can aid in digestion and tooth pain. You can also include massage as a soothing part of your baby’s bedtime routine as it can help him to get a good sleep. Massage can develop your baby mentally, physically, and socially. It can stimulate the central nervous system of the baby and can help him to relax mentally and physically. Massage therapy can also help your baby to develop his mental and physical balance. Massage therapy can provide countless benefits to people but it plays an important role in your baby’s growth and development. Massage can help your baby to achieve mental and physical fitness.